Rich, warm and lush. 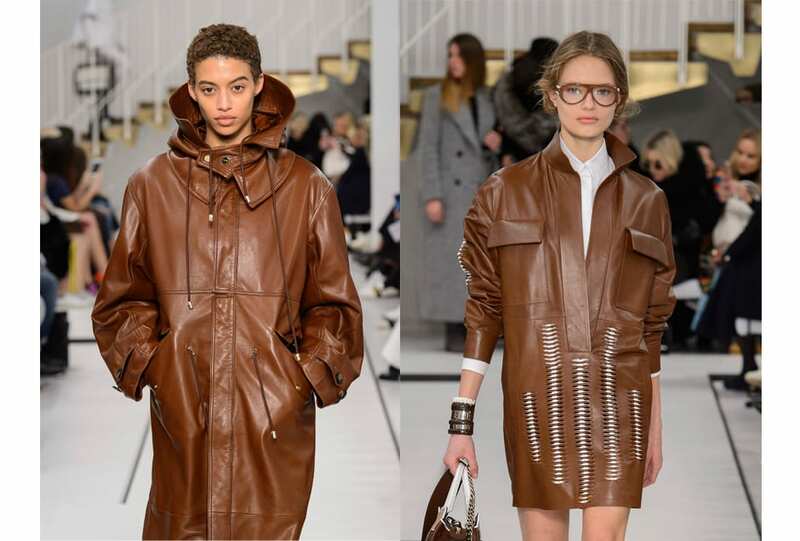 AW 17 saw the likes of Joseph and John Galliano infuse their collections with chocolate tones. 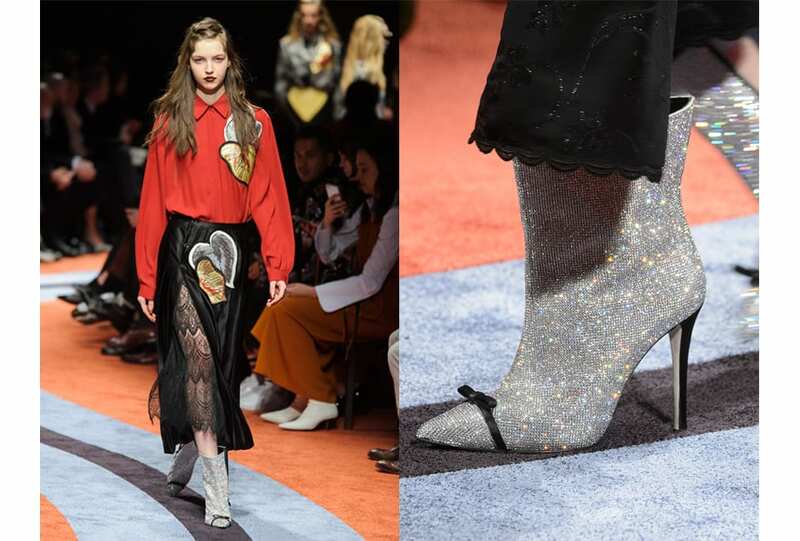 The glitter boots were made for walking at Chanel and Saint Laurent. Forget low key: it’s high time to step into the light. Normcore decedent. 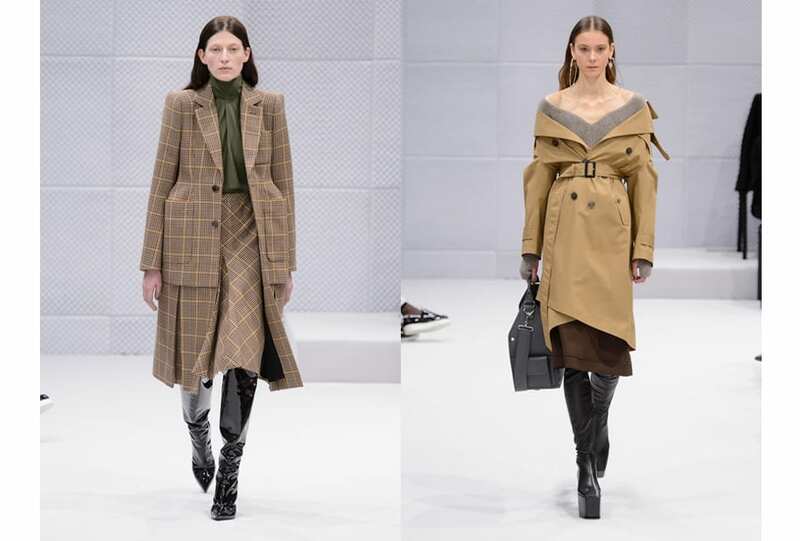 AW 16 witnessed endless shades of camel, with designers from Hermès to Proenza Schouler adopting a neutral palette.